Tony joined the Investment world in 1993, spending 10 years at Gartmore Fund Managers in a National Sales role. 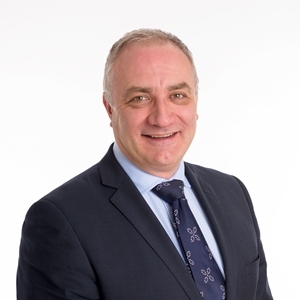 Tony has gained experience in Private Equity, Property and Retirement investments with roles at companies such as Scottish Life and J O Hambro and more latterly at Aberdeen Asset Management as Senior Sales Manager, responsible for Strategic Partner and Network accounts across the UK and the ex-pat IFA market in Europe. As Group Head of Sales, Tony is looking to promote all aspects of the Beaufort Group proposition to Financial Advisers and institutions.